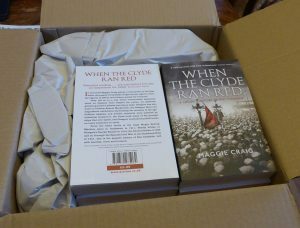 Always exciting when the author copies arrive, as they did this afternoon. 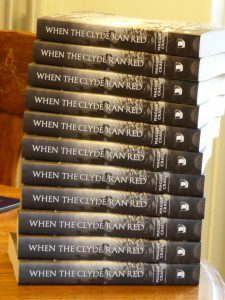 Thanks to @BirlinnBooks and @BookSource1, with special thanks to Book Source for getting the books to me in this weather. Stay safe. 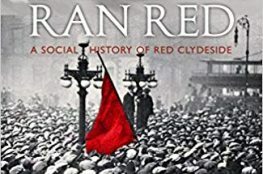 This new paperback edition of When the Clyde Ran Red will be released next week, 8th March. Only 99p for my Glasgow & Clydebank Family Sagas!